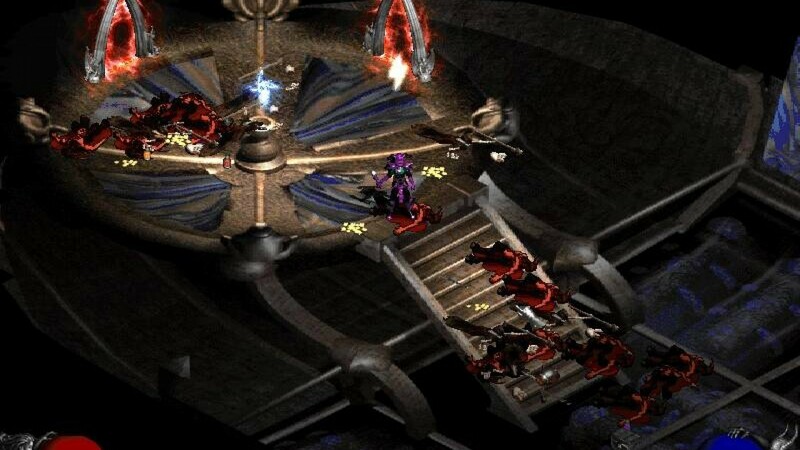 Diablo is a Blizzards Entertainment and Blizzard North creation which got its first release on December 31, 1996. Diablo video game series is an action, role-playing, hack and slash dungeon crawler-based entertainment. The series has three entries till now Diablo I, Diablo II and Diablo III. The game also got expansion series which involves third-party published games like Diablo: Hellfire, which came after the first game Lord of Destruction (a Blizzard release), and Reaper of Souls which follows the third game. The series has sold 24.8 million copies worldwide till May 30, 2012. 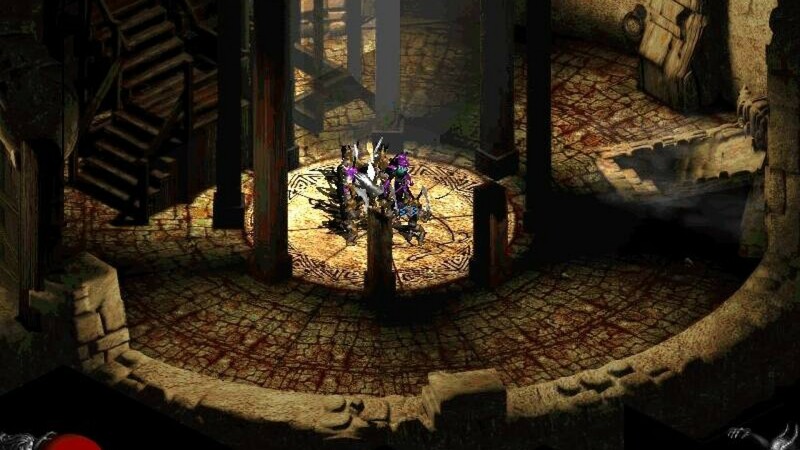 On the 20th anniversary of the series, the original was going to be created in Diablo III in the year 2016. The game series happens in the fantasy world of the Sanctuary. Overall All the three main releases happen in the similar geographical region with several common areas including the town of Tristram and Mount Arreat. Two different realms high Heavens and Burning Hell are tied to Sanctuary and they provide player some additional gameplay setting. Diablo plot is mainly based on the battle that happens between humans living in Sanctuary and Prime evils, demons led by antagonist Diablo. In the battle between humans and demons, humans are sometimes aided by angels.